About 545 customers lost their homes when their loan requests were denied. Financially strapped, Jose Aguilar said it felt as though he'd let his family down in 2015 when Wells Fargo foreclosed on his mortgage, but his disappointment redoubled earlier this year when the bank sent him a letter that said a system glitch that he says caused him to lose his home of four years. (Patrick Sison/AP Photo) A customer uses a Wells Fargo bank ATM in New York, Sept. 21, 2016. Regulators alleged Wells Fargo employees opened millions of unauthorized accounts, transferred customers' money into them, and even signed people up for online banking in a feverish drive to meet sales targets. "I actually felt like, What the hell happened? Like, I had I thought about suicide many times," he added. "I lost that and everything -- all the money that I put into that house, all the monthly payments that I had to work six, seven days a week just to stay on top of the mortgage." 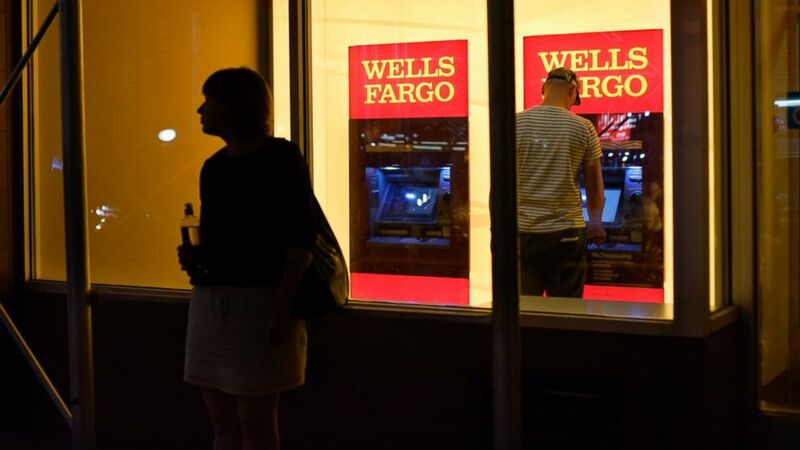 Wells Fargo said it's offered the affected families continuing mediation at no cost to them, and has successfully given loan modifications to nearly 1 million consumers since the glitch occurred. ABC News' Brad Mielke and David Rind contributed to this report, which was featured in the Wednesday, Dec. 5, 2018, episode of ABC News' daily news podcast, "Start Here."